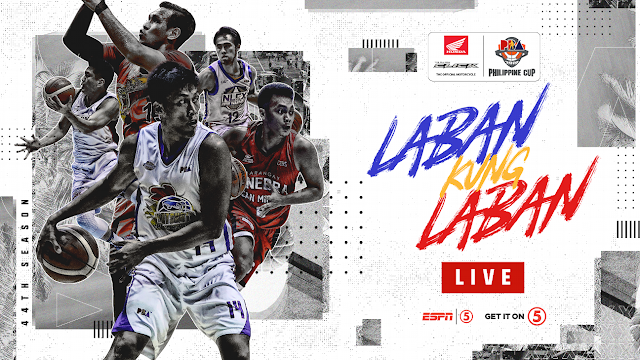 Watch the PBA Philippine Cup Elimination round between the NLEX Road Warriors and the TNT Katropa today, January 23, 2019 at the Smart Araneta Coliseum. Tip off at 7:00PM. The NLEX Road Warriors has a record of 0W-2L, they were defeated by the Rain or Shine and the NorthPort Batang Pier in this early period of the Philippine Cup. On the other hand, the TNT Katropa is also has a record of 0W-2L, they were also defeated in this early period of the Philippine by the Barangay Ginebra and Phoenix Fuelmasters. TNT 85 - Pogoy 20, Trollano 15, Reyes 11, Heruela 11, Taha 10, Castro 9, Williams 4, Golla 3, Carey 2, Semerad 0. NLEX 80 - Erram 19, Galanza 19, Paniamogan 10, Fonacier 8, Porter 6, Ighalo 6, Alas 3, Tiongson 3, Quinahan 3, Magat 3, Soyud 0, Baguio 0, Tallo 0.